Originally from western New York, Lindsey earned a BS in Civil Engineering and Engineering Management from Cornell University and spent several years working in public works, forensic engineering, and construction project management. After moving to Jackson 10 years ago, her career path shifted towards the tourism industry, and her offseason adventures in over 60 countries on all seven continents inspired her to study sustainable tourism management in emerging tourism destinations. 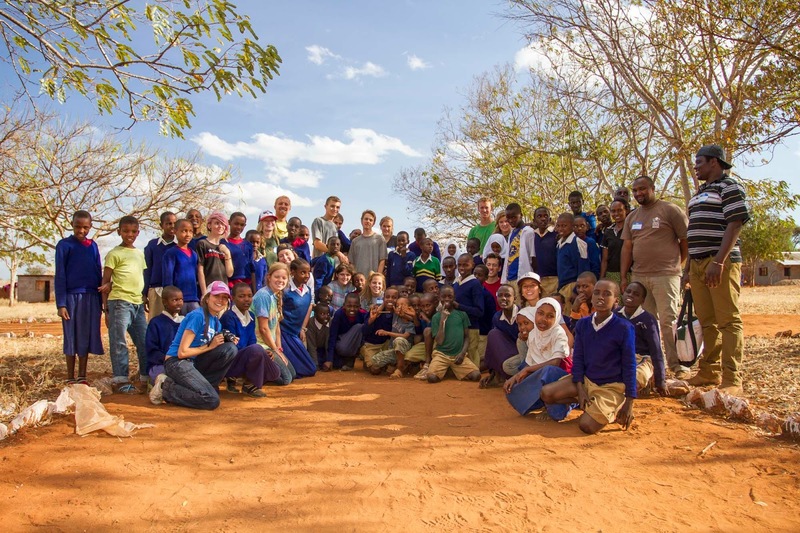 While obtaining her MA in International Studies/Environment and Natural Resources from the University of Wyoming, Lindsey implemented a dormitory construction project in Kenya with Engineers Without Borders and conducted three months of independent fieldwork researching the burgeoning community-based tourism industry in the mountainous Central Asian nation of Kyrgyzstan. 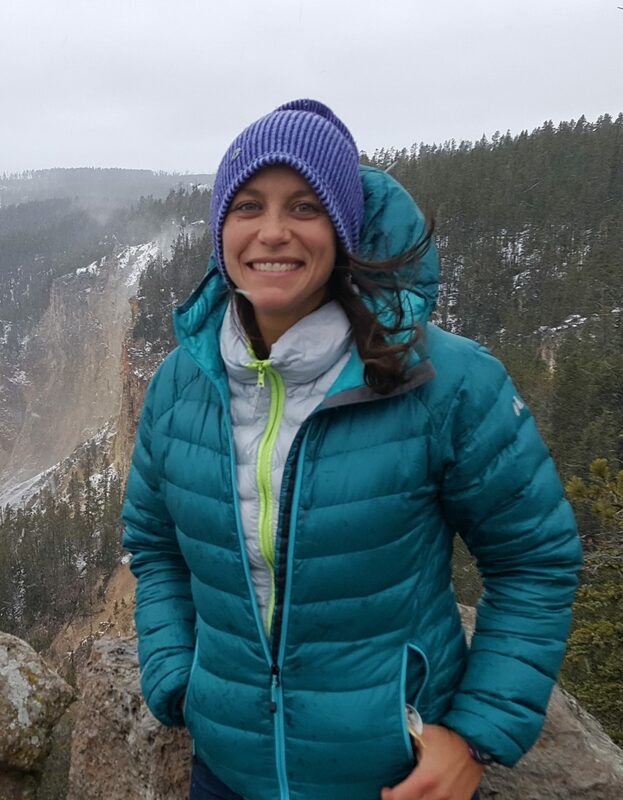 Upon returning to Jackson, Lindsey engaged her sustainable tourists interests in Jackson Hole through work with the Jackson Hole & Yellowstone Sustainable Destination Program and Wildlife Expeditions of Teton Science Schools. Lindsey is incredibly excited to lead InterConnections 21 to unite her passion for international studies with IC21’s mission to increase local citizens’ awareness of critical global issues.